Jason Natural Body Wash with relaxing Aloe Vera and Chamomile is a concentrated formula packed with natural oils and botanicals to gently cleanse and moisturise the skin. Rich, natural Avacado Oil, Chamomile Extract and Vitamins E & B5 nourish and leave the skin feeling soft and smooth. 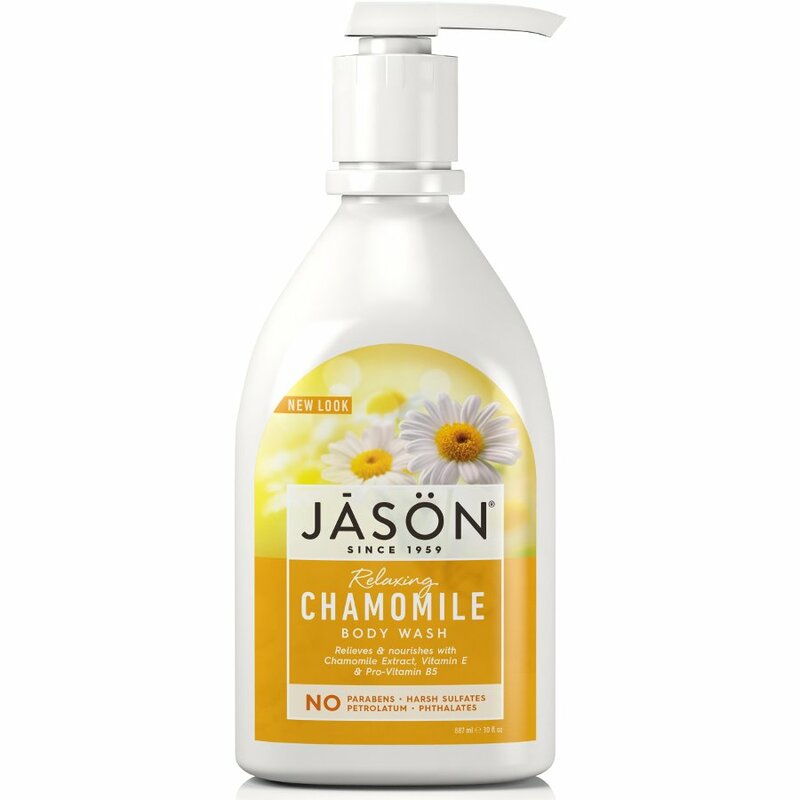 There are currently no questions to display about Jason Relaxing Chamomile Body Wash - 900ml.